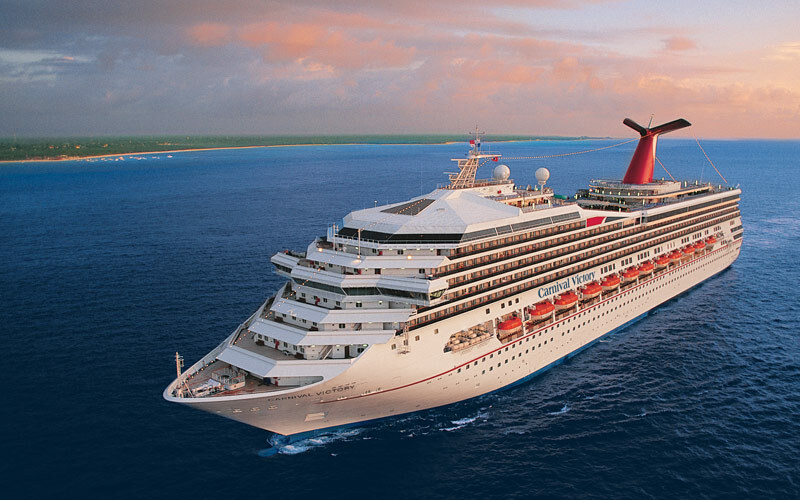 Carnival Cruise and Dr. Turi – Dr. Turi M.D.U.S. Taking a cruise should be one of the most exciting and rewarding experience anyone could ever hope for. Yet thousands of “unlucky” travelers have only horrors stories to share! Their trip at sea was supposed to be memorable, joyful and safe but it was nothing else than a pure nightmare from the get-go! Unless you are a student of mine and took the time to study the stars blessing or cursing all human affairs, in no way the majority of pious or skeptical people will I ever be able to take my cosmic teachings (and warnings) seriously! Right there is your first critical mistake! While it may appear so, not all days are the same, some will be great others a nightmare! Your first challenge is to click on the provided link and realize why some cosmic winds are positive while others, as far as you are concerned, are very detrimental. You may keep reading this free cosmic code sample newsletter to the end but make sure to comeback later on to learn more about the cosmic code jurisdictions or more precisely your 2018 Personal Cosmic Biorhythm as to avoid the worse of your planned trip, save time and money and even save your life! You may ridicule my cosmic wisdom because “Its a miracle for curiosity to survive formal education” Einstein and let me add specifically, religious indoctrination! Like a wise, knowledgeable Captain steering his ship away from a powerful hurricane on the horizon, most sailors are aware of all Admiralty laws or maritime laws! All major cruise lines are very concerned to offer their patrons not only with the best food, wines and entertainments, but most importantly crucial security measures. Those corporations are spending millions trying to make sure their passengers are safe and experience only the best on their ships. Avoiding any bad experiences is a must because without a large returning clientele those cruise lines would go bankrupt! While accidents are unavoidable following certain cosmic rules would seriously diminish the work load of all Maritime Injury Law Attorneys! Sad enough legitimate cosmic teachers are as rare as priceless diamonds and as a rule, my cosmic teachings are sought as a worthless pseudo-science by so many misinformed people. The fact is; because the US Department of Education (and other well established powerful organizations) control all the information and ridicule Astrology, does not mean it does not work! Especially when the majority of today’ society tend to rely only on religious or scientific accepted disciplines! But is your interpretations and perception of the bible’s verses accurate? In this malign process your first teachers were not able to get the deep cosmic meanings and no one was there to teach you the Divinity involving those psalms! This makes you very vulnerable to the Cosmic Code’s jurisdictions or God’s Universal will/laws! Man made codified laws, including the cosmic code rules are designed to keep you safe at all times, on the road, on the air and the water. And being oblivious of any of those man made or Universal laws is not an excuse and WILL bring in time bring a serious penalty if you infringe any of them, period! Once more, take the time to read what the Universal Law of the Moon is all about or pay the price for your skepticism and lack of curiosity! To make the situation worse, my famous friends have abandoned me while my Internet enemies are relentless making my mission to reach and teach your children very difficult! Would you take a flight with a pilot who never studied aeronautical maps? Would you take a cruise with a Captain who never studied navigational maps? ITS ALL ABOVE IN THE STARS! 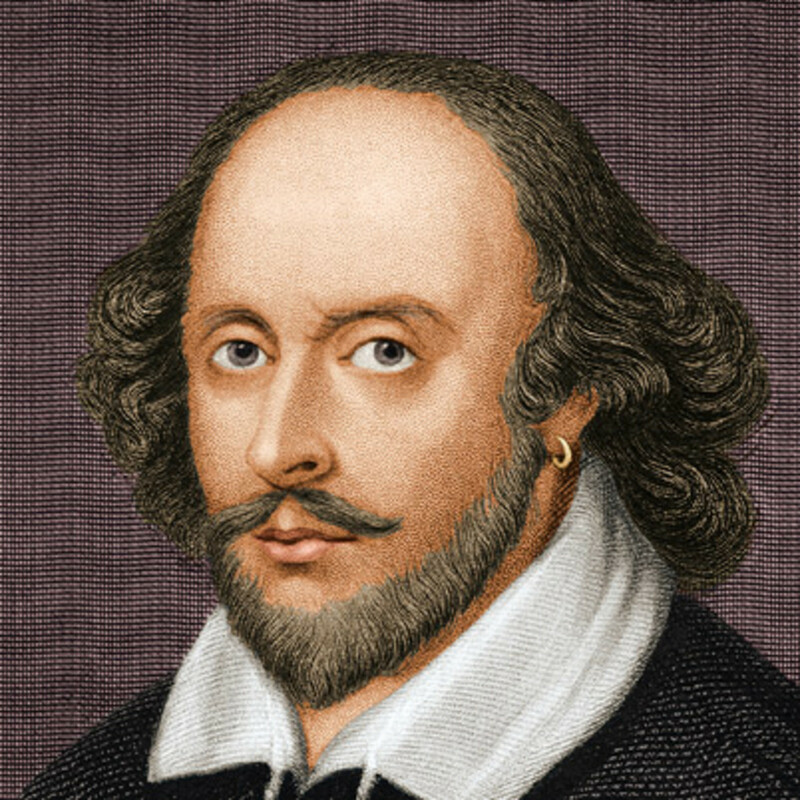 Several of his works, most notably Philosophy from Oracles and Against the Christians, was banned by emperor Constantine the Great, he was like me also involved in a controversy with the Christians of his time. The latest religious website who kicked me out is called “Extraordinary Intelligence!” and my interview, questions and answers about UFO’s and Astrology were removed! This article attracted thousands of readers from all over the world but the war between teaching legitimate cosmic truth offend indoctrinated religious people and the world is slow to catch up! Indeed this religious war will never end and even Art Bell fired me from his show in 1995! Art Bell and Jesus! Regardless of the INCREDIBLE responses I got from George Noory Coast to Coast radio shows since 2005 I am now banned from his program. It is a miracle for me to be still present on his website and enjoyed my last TV show with him in 2013. God is real and while many of the ministry teachings are priceless, all has been “edited” changed, and manipulated by a politically oriented church starving for control and power! Again the banner I created below speak of a lost and deep cosmic wisdom used by ALL disappeared civilizations. The scientific community, particularly the medical field has lost all the values involving the divine, all controlled and slaving for abusive greedy pharmaceutical infected corporations creating an endless chain of nefarious products responsible for more deaths in America than all the wars, natural disasters and accidents combined! Yet unconscious fearful indoctrinated, misinformed evil humans beings keep killing the liberating flame I own and share unselfishly! Of course you would not, yet you were brainwashed to trust your doctors because you do not know better! And for challenging the status quo, I am muted and sought as an eccentric, egotistical lunatic! 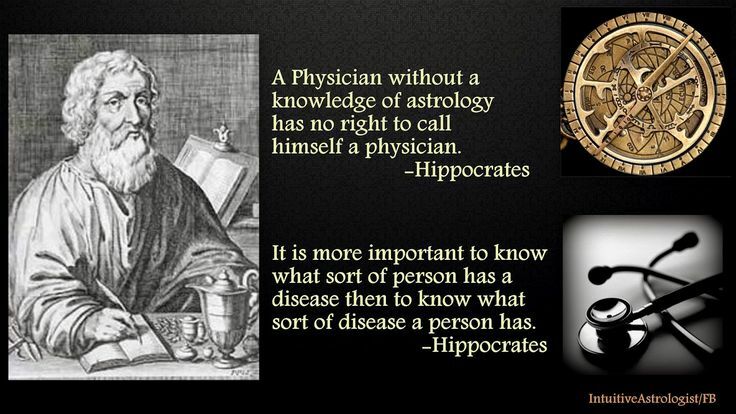 I wonder how many physicians knows about “the father of modern medicine” quote above! I made a mission to teach the world about the reality if UFO’s and various groups of (good and bad) ET’s purposes, and ALL are cosmic conscious because the human religious folly is not part of their educational/brainwashing background. All are aware of the cosmic code jurisdictions, how the stars (Astrology) are controlling the outcome of all humans affairs. Yet our infantile science ridicule both the UFO’s phenomenon and Astrology, the Mother of ALL science! While 99.09% of humanity is not related to Einstein and far from realizing his rational mathematical ingenuity, the man was also extremely spiritual… The quote below speak of a truth much too deep for any “normal” human being to assimilate! This is why those like the Kardashians and the Simpsons are so successful and enunciate the deplorable intellectual potential of the vast majority of people residing on planet earth! Not all scientists are depraved of intuition though, but again some of their quotes are much too deep for greater part of humanity! My brain is only a receiver, in the universe there is a core from which we obtain knowledge, strength and inspiration. I have not penetrated into the secret of this core, but I know that; it exists! Nikola Tesla – Dr. Turi DID! 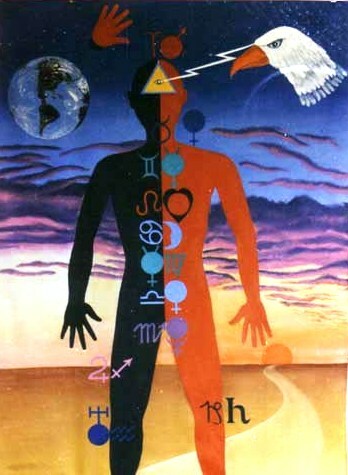 May be a more logical simplest approach to depict the Divine or explain Astrology would work better? I still doubt so after 68 years spent on this planet rare is my spiritually advanced kind! Would you decide to ignore all the red lights or all the stop signs while driving your car? Of course not but DUI will do it! Yet you still ignore a set of Universal Laws that can and will in time cost you greatly! In fact countless of “cosmic unconscious” souls lost their lives in the process… Take the time to watch this You tube video and rekindle God cosmic Divinity. Be a part of the movement to free the human spirit from religious fearful convictions and see and love God for what the spirit of”Cosmic Divinities” really is. The essence of the God’s Ministry resides in the 12 commandments, reflecting the 12 months of the years, the 12 hours of the day, the 12 signs of the Zodiac, the 12 Apostles, the 12 Jury, the 12 sins, the 12 tribes of Israel etc. As long as religions rule the world no peace will ever bless humanity and they are currently 175 different religions. The youngest, deadliest ones were born in the Middle East stimulating ISIS’s infected fanatic god soldiers to kill more innocent people and destroy anything not related to THEIR religion. At this point, all I can do is to let my spiritually advanced readers enjoy the wise words of so many erudite men who helped shaping humanity’s psychical welfare. I consider myself one of those unique men and if you vibrate at the same cosmic speed than I, please share this article. Thank you reader. Healing the body, mind and soul naturally with Dr. Turi! My mission is clear, use your own godly powers to heal your body mind and soul to be more healthy and successful in realizing all your wishes. 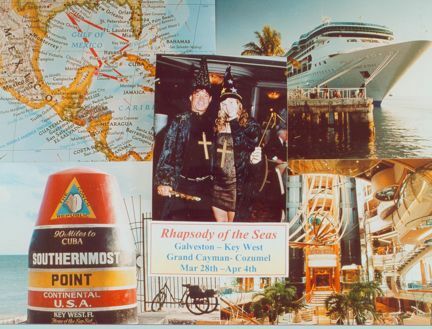 I am planning to go back cruising and teaching Nostradamus’ natural healing including Astropsychology! But my controversial cosmic messages may be too much for any religious or misinformed cruise lines directors, especially if their natal UCI is religious or atheist! I am indeed fighting thousands of years of cosmic ignorance and religious induced fears but I can not give up bringing forth humanity’s cosmic consciousness and the reality of God cosmic design! Time to grow up psychically and ask questions, become a VIP and most of all HEED God cosmic Design! The Cosmic Code is designed to teach the “divine” to all our VIP’s who may have questions about a dream, a wish, fears, a job, a decision to make etc. But again, this work is not for normal people but for those who vibrate at a very high spiritual cosmic speed. Join us, we are there for you in the Cosmic Code website. Next post: Woman injured after parasail rope breaks, are you next?